The 2018/19 UEFA Champions League is back underway. 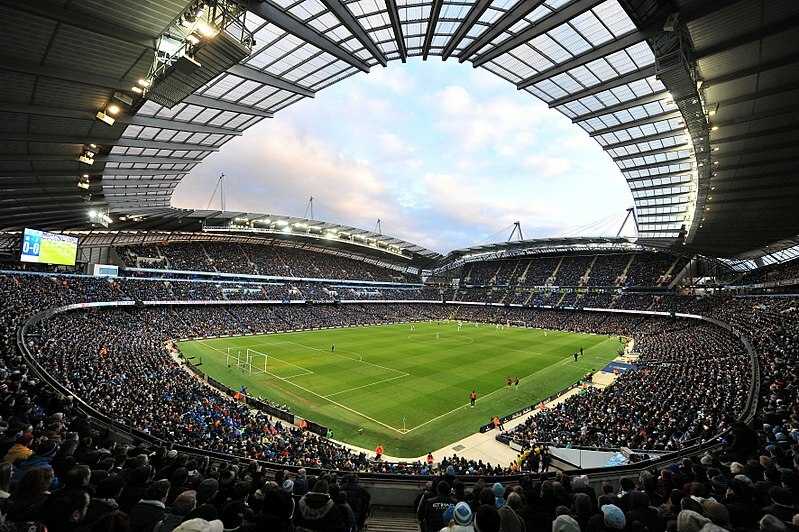 English club Manchester City will host Ukrainian side Shakhtar Donetsk on Matchday 4. The Blues have picked up where they left off this season. Over the span of 16 matches, they have won 13, drawn twice and lost once. Over the span of 16 matches, they have kept ten clean sheets, have scored 44 goals and conceded six. What is more surprising is that they had minimal transfer activity over the 2018 Summer Transfer Window. Their only acquisition was Riyad Mahrez from Leicester City, and they saw the departures of veterans Yaya Touré and Joe Hart. Based on their current performances, it is possible the Blues may outmatch their previous performance. While there is still a good amount of football to be played, and there are many speculations surrounding the club and its successes, it has simply been a joy to watch this side. Now, as they shift their focus to the UEFA Champions League, City will look to transfer their domestic performance and replicate it in the European competition. They struggled on matchday 1 with a shocking defeat against Olympique Lyonnais at home, but following this match, overcame Hoffenheim and Shakhtar on matchdays 2 and 3. Should the Blues win on matchday 4, it is likely they will be in good shape to progress to the competition’s knockout stages. Shakhtar Donetsk have also enjoyed their own success in their domestic league. The Miners currently sit in first place in the Ukrainian Premier Liha. They are eight points ahead of Dynamo Kyiv, their fiercest rivals, and recorded a 2-1 victory against Dynamo over the weekend. Moreover, Shakhtar have only lost twice in their opening 18 matches this season. They have scored 43 goals and have conceded 16 goals. While their defence is not as strong as City’s, they certainly have comparable results in front of goal. Travel all over Europe to see football live! Book your European football travel now by visiting Nickes! Like the Blues, the Miners have struggled to replicate their domestic form in their European campaign. Shakhtar have only collected two points from a possible nine, and they will need to earn a result on matchday 4 should they hope to progress to the UEFA Champions League’s Round of 16. Shakhtar missed out on two opportunities to collect all three points in their matches against Hoffenheim and Olympique Lyonnais, and should they collect another loss on matchday 4, they will certainly be kicking themselves for the missed opportunities. In short, Shakhtar must win this match against City. Otherwise, should they fail to earn a result in Manchester, they will have a mountain to climb on matchdays 5 and 6. This will be no easy task. To date, the Miners have never won against English opposition while travelling on the road. Yet stranger things have happened. After all, anything is possible in football. The Portuguese has impressed at the start of City’s 2018/19 campaign. Having started in ten of City’s 11 EPL fixtures, he has certainly solidified his place as a starter this season. His ability to play on either side of the midfield proves that he is a versatile player and able to overcome any obstacle in front of him. 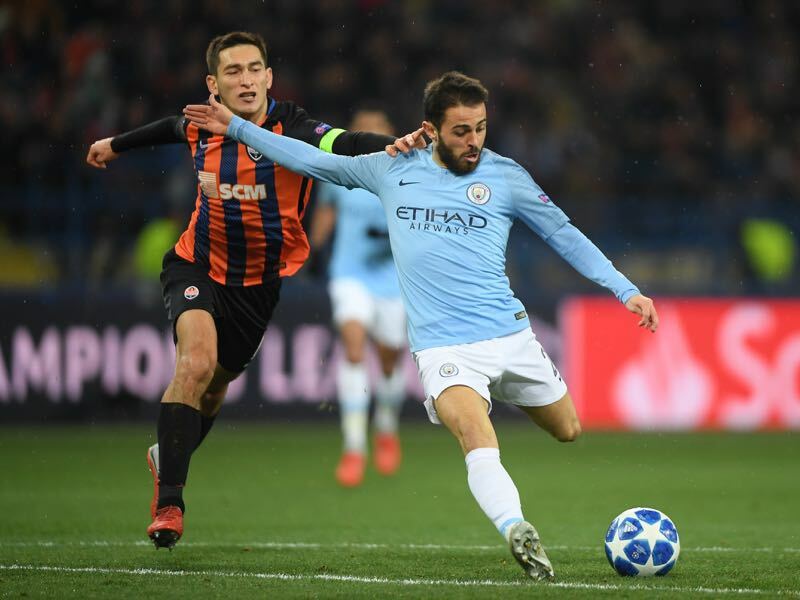 Bernardo netted a goal against Shakhtar in the reverse fixture, and it is likely he will be involved in yet another scoring opportunity in this affair. The Brazilian’s absence was felt by Shakhtar during the first leg of this affair. The Ukrainians struggled to register to have many shots on target, and with his return, it is likely they will be a greater threat in front of goal. 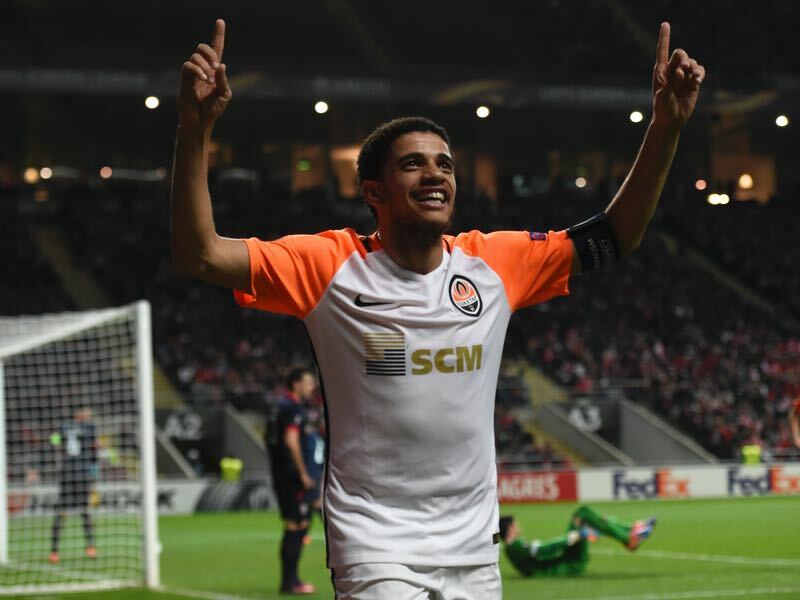 Taison is known for his pace and creativity with the ball, thus his return will give the Ukrainians a boost in this fixture. This is the fourth match between these two sides. The Blues hold the edge over the Miners with two victories and one defeat. 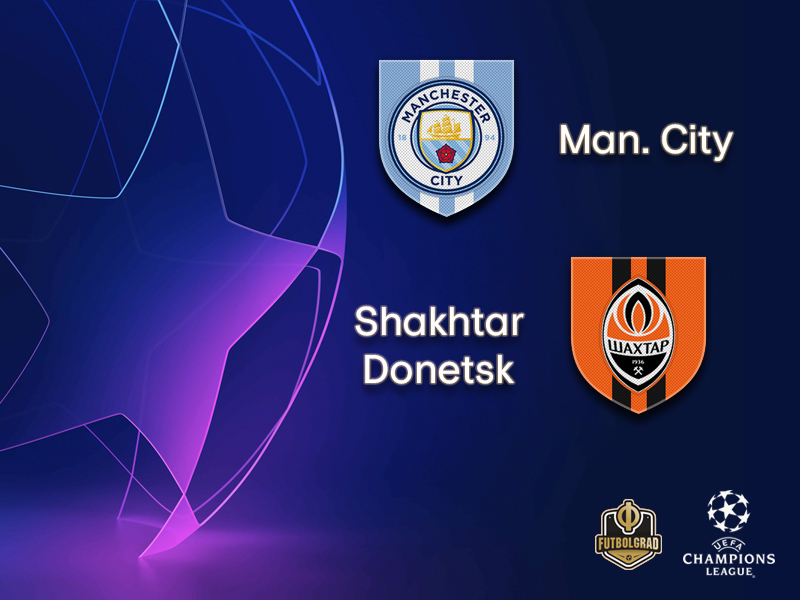 Manchester City are the first English team to defeat Shakhtar Donetsk in Ukraine (the previous contenders were Arsenal, Chelsea, Tottenham Hotspur, Manchester United and Fulham). Shakhtar Donetsk have never won an away match in England. Manchester City’s Claudio Bravo, Kevin De Bruyne and Nicolás Otamendi are injured and will not feature in this match. Shakhtar Donetsk are without Fernando.